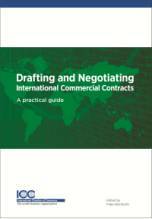 This newly updated Drafting and Negotiating International Commercial Contracts clarifies issues surrounding cross-border agreements and provides solutions to the complex problems they raise. 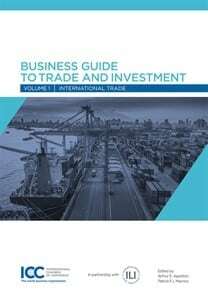 This publication also provides incisive commentary on the model contracts developed by the International Chamber of Commerce (ICC), the 2012 ICC Rules of Arbitration, Incoterms® 2010 and Unidroit Principles 2010. 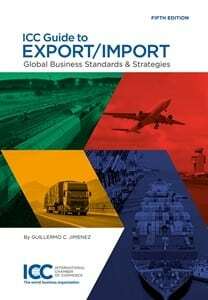 It is a great help for negotiators, business people, lawyers and even students studying International Trade!